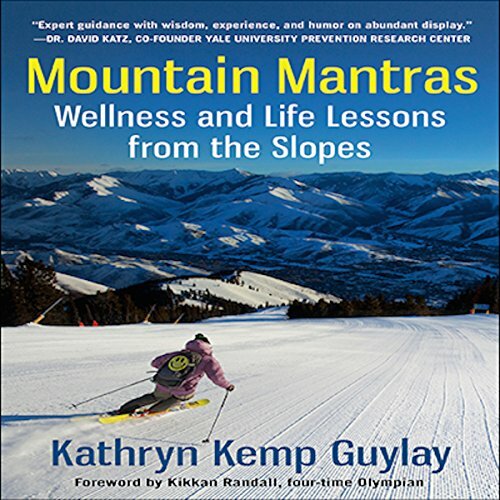 Showing results by author "Kathryn Kemp Guylay"
Mountain Mantras: Wellness and Life Lessons from the Slopes uses stories from the author's personal life as an engaging, often hilarious, backdrop for studying wellness and life lessons. From starting a nonprofit to her family's journey west and her humbling adventures learning to ski as an adult, Kathryn's stories inspire and entertain. It doesn't matter whether you're a pro at skiing or have never set foot on the slopes. Are you a parent or teacher hoping to encourage children to eat more veggies and fruits? Want to support healthy eating messages in a fun, educational and positive way? Looking for great educational messaging with peer-to-peer messaging? 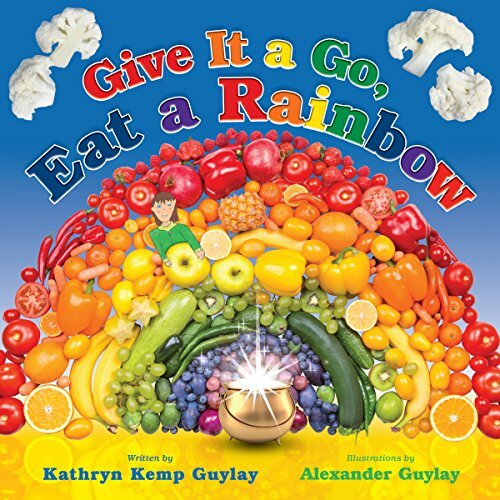 Give It a Go, Eat a Rainbow uses simple rhymes by award-winning nutrition educator Kathryn Kemp Guylay to create an augmented reality that immediately draws kids into the story. Are you an aspiring author? 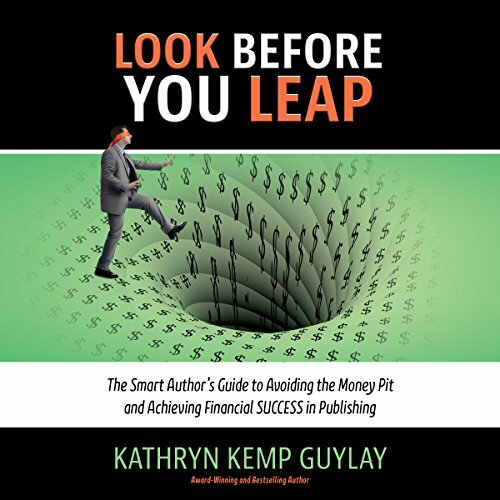 Look before You Leap: The Smart Author's Guide to Avoiding the Money Pit and Achieving Financial Success in Publishing is based on heartwarming and heartbreaking stories from over 100 interviews and surveys with published authors across traditional, self, and hybrid publishing. The author's own experience as an author advocate and four-time, award-winning and best-selling author provides an engaging, often hilarious, backdrop for this guide on book publishing. 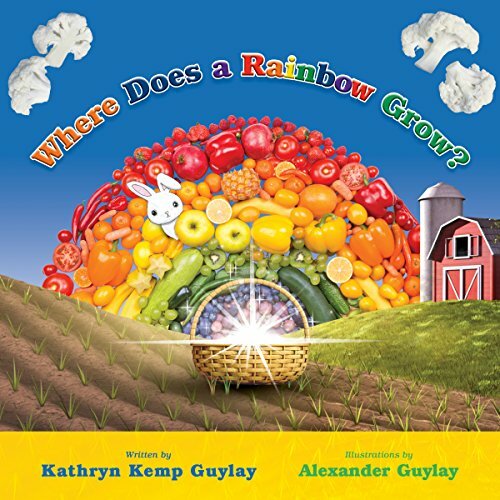 The audiobook introduces a new character in the series, Sammy the Bunny, who takes Blake on a journey to discover where healthy rainbow foods come from. Where Does a Rainbow Grow? supports healthy eating in a fun, educational, and positive way. The audiobook uses simple rhymes by nutrition educator Kathryn Kemp Guylay to create an augmented reality that immediately draws kids into the story.